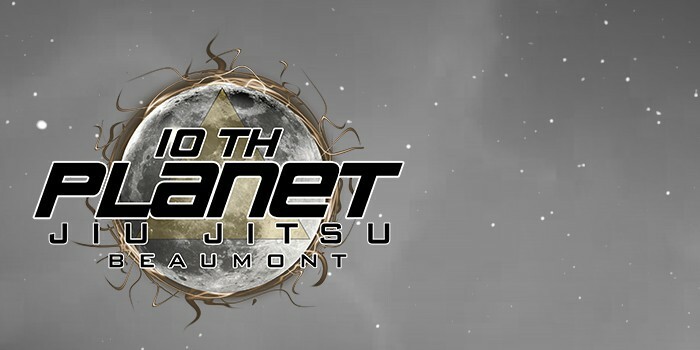 Easily one of the nicest, cleanest Brazilian Jiu-Jitsu academies I have ever been to. This is a really beautiful school. I have the luxury of being able to travel all over the country to teach and train Jiu-Jitsu, and I’m telling you, this place is excellent. 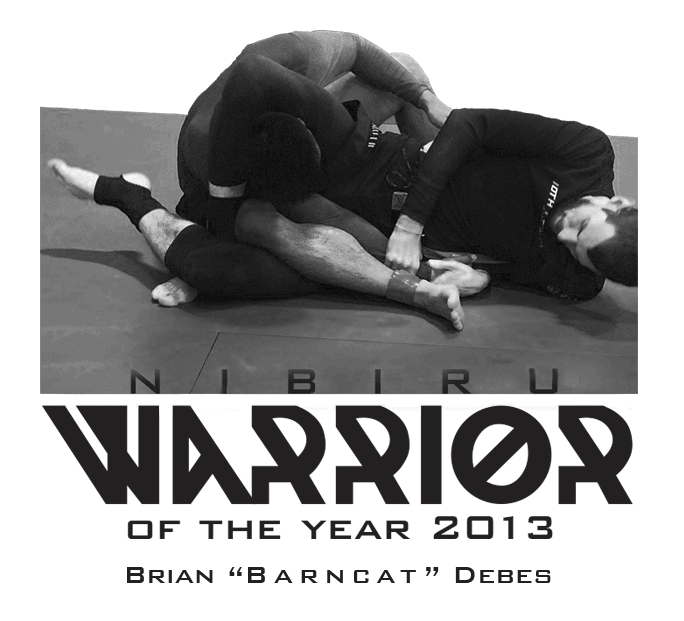 On top of that, the instructor (Brian “Barncat” Debes) is one of the most genuine and humble gentlemen I know, as well as a very skilled practitioner and teacher. If you live in this area, I really feel that you’d be doing yourself a disservice by not stopping in and at least trying a couple of classes.